Denver area inspectors can submit an Request for Information to be considered to participate in the pilot program. 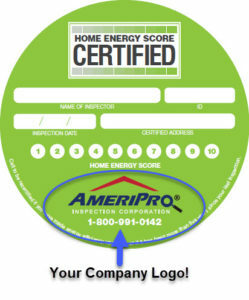 The City and County of Denver is expanding their current U.S. Department of Energy (DOE) Home Energy Score™ pilot to the home inspection industry. I.D. Energy will be managing the pilot extension with credentialed and selected home inspectors performing services primarily in the Denver, Colorado market. I.D. Energy will be selecting up to 10 home inspectors who meet the required criteria and complete the Request for Information. If you are interested in the pilot program you can request access the Official Request for Information (RFI). The RFI must be received no later than Sunday December 2nd for consideration. RFI’s received after December 2nd will not be considered. All proposers will be notified by December 10th. To Request Access to the Official Request for Information please email [email protected] To receive inspectors must show they primarily perform home inspection services within the Denver City Limits. 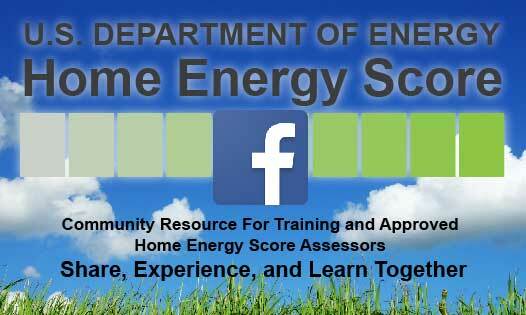 Join the National Home Energy Score Community of Facebook. 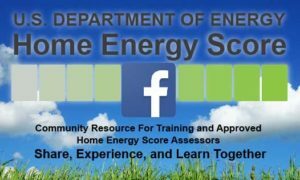 This is a Community Resource for Home Energy Score interested, training, and Certified Assessors to post questions, experiences, and news surrounding the program and energy efficiency. This is a resource to use each others expertise and experience to grow and strengthen the Home Energy Score nationally. Our Fast Track Training program provides exclusive training resources not available anywhere else! Step by Step Tutorial videos takes you through each section of all 3 ‘Challenge Houses’ in the Sim Online Training. The SIM Online training has taken many up to 20 hours to complete on their own! Using our training videos have proven to literally cut your time online in half! I.D. Energy also offers a free weekly SIM Training webinar and access to schedule one-on-one training sessions with our SIM online training experts. Register into our Fast Track Training and or our Desktop QA program and receive our “Exclusive Marketing Suite” complete with Exclusive Logos, Customizable Electrical Panel Stickers, Presentations, and More! Coming soon – Call Center/Sales Training Guides and Customizable Flyers! 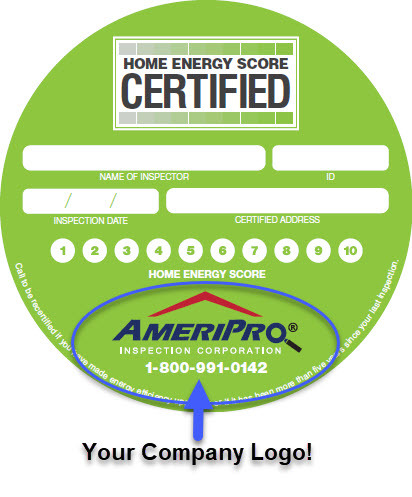 This video gives home inspectors and home inspection company’s an insight to how others are successfully selling and integrating the Home Energy Score into their existing services.